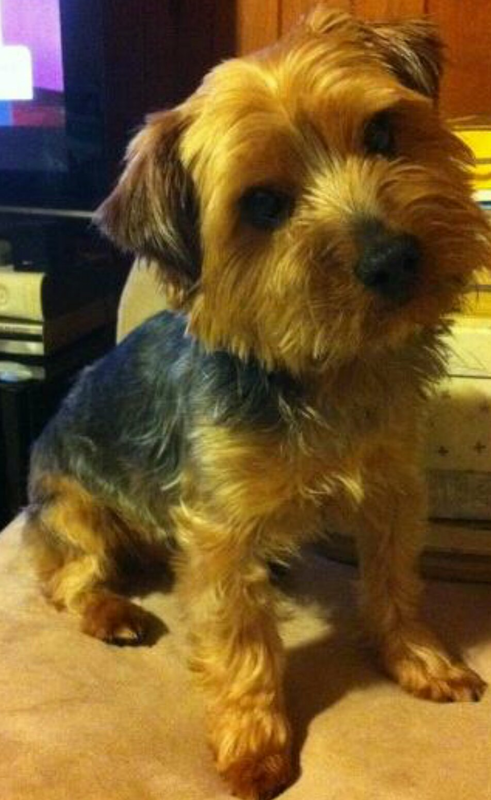 Lost Dog In #BeaverBank: “Bruno” | Sack-Vegas!!!! Keep an eye out for this fella please.The link to Lost Dog Network is at the top if you want more info. Posted by Sacky on January 1, 2014 in Escaped Sacktown Critters. This Is The One And Only Time Bruno Has Gone Missing He Is Not A Repeat Offender. Oh my heart goes out to Bruno’s family. I too have a Yorkshire Terrier that looks just like him. My dog’s name is Bruno as well. I hope you find him. Please let us know if he is found…my heart is so broken for this little guy Thanks and i pray that he is safe. I have a Pom and would be just beside myself if he was lost in this cold weather.